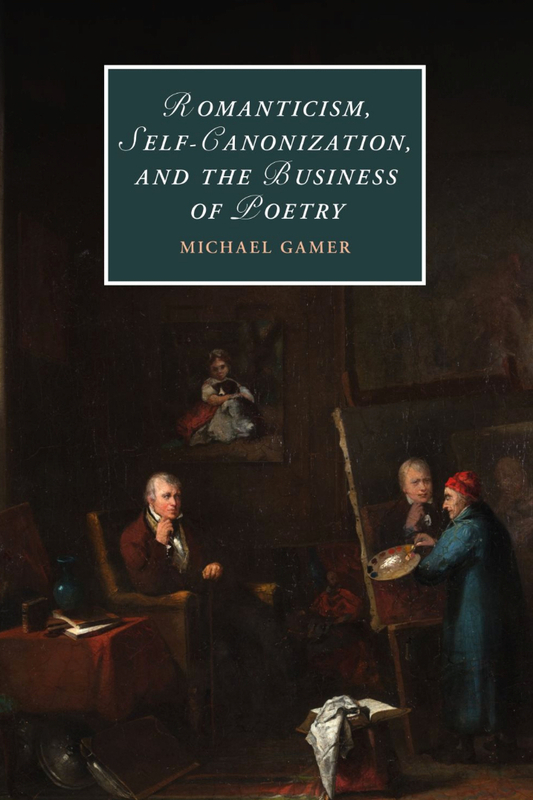 Michael Gamer's new book: Romanticism, Self-Canonization, and the Business of Poetry ! This is the first book to examine how Romantic writers transformed poetic collections to reach new audiences. In a series of case studies, Michael Gamer shows Romantic poets to be fundamentally social authors: working closely with booksellers, intimately involved in literary production, and resolutely concerned with current readers even as they presented themselves as disinterested artists writing for posterity. Exploding the myth of Romantic poets as naive, unworldly, or unconcerned with the practical aspects of literary production, this study shows them instead to be engaged with intellectual property, profit and loss, and the power of reprinting to reshape literary reputation. Gamer offers a fresh perspective on how we think about poetic revision, placing it between aesthetic and economic registers and foregrounding the centrality of poetic collections rather than individual poems to the construction of literary careers.